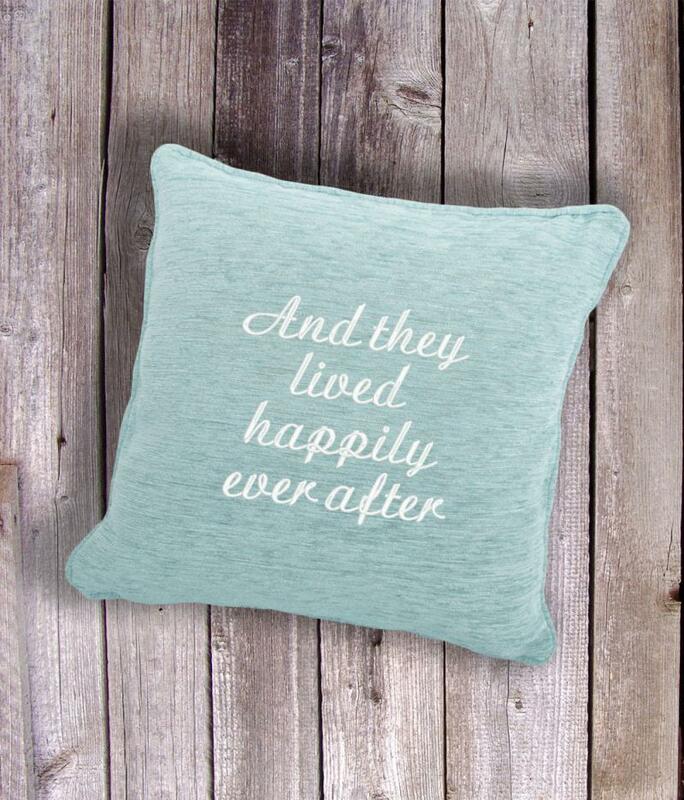 A perfect gift for a couple throwing a Fairytale Wedding! Or just a sweet reminder to let your partner know how much you treasure them. - Price includes the cushion insert & embroidered cushion cover. 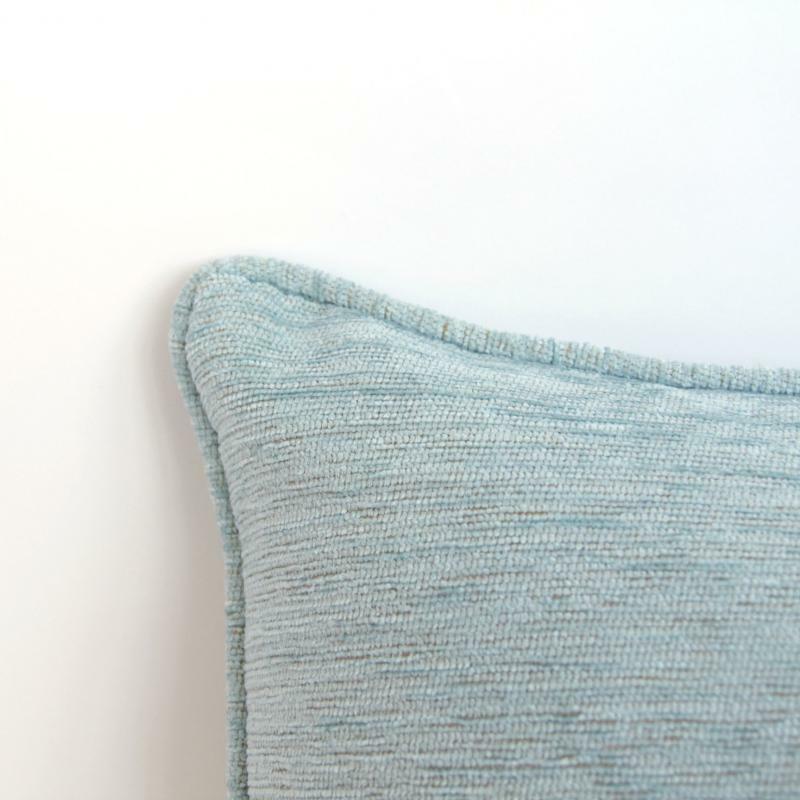 - Cushions are 46% acrylic, 43% polyester, 8% cotton, 3% vicose with a bouclé upholstery style finish. - Size 43 x 43 cm (17 x 17 "). - 30 degree wash, do not bleach, cool iron, do not tumble dry, dry clean. 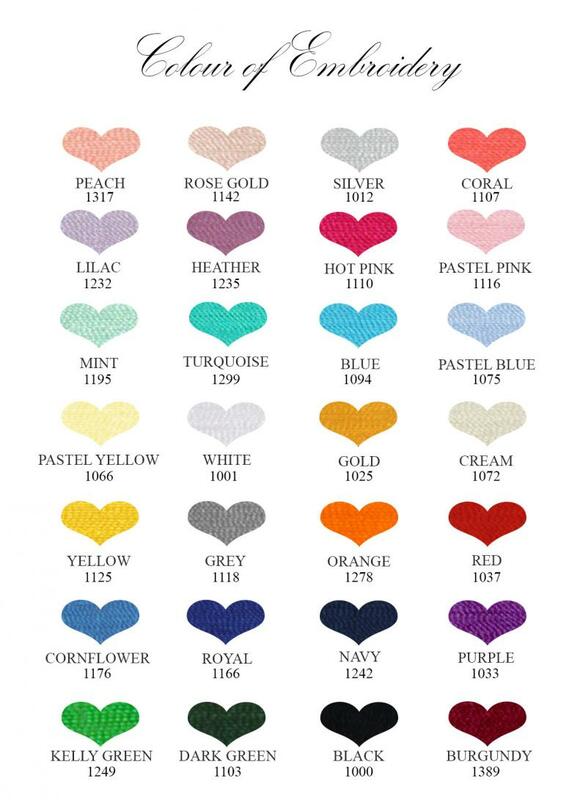 - The design is fully embroidered using extremely high quality viscose thread.